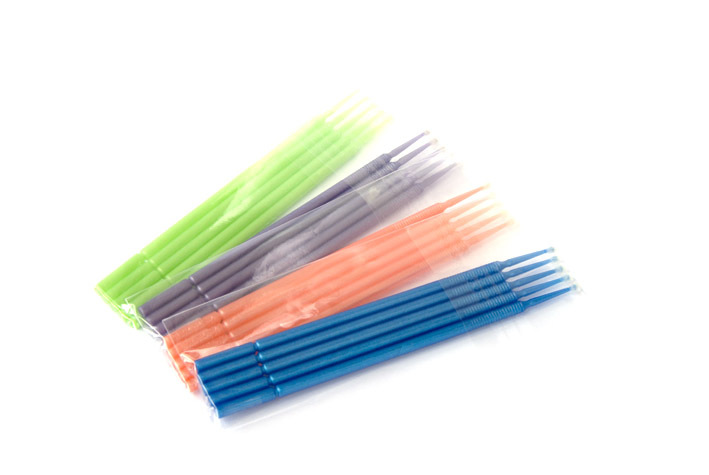 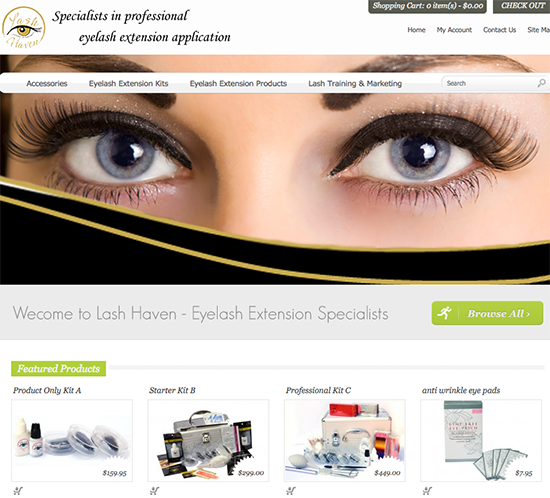 To purchase lash supplies click here. 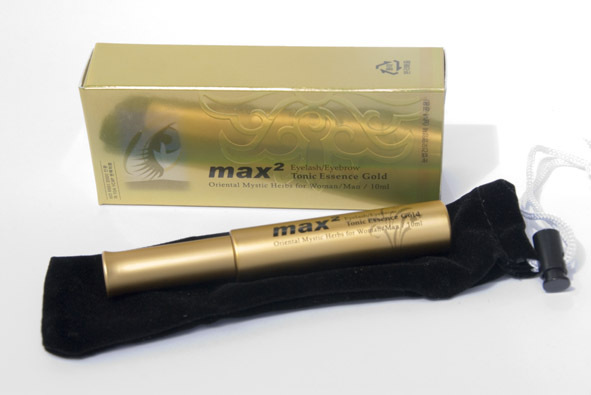 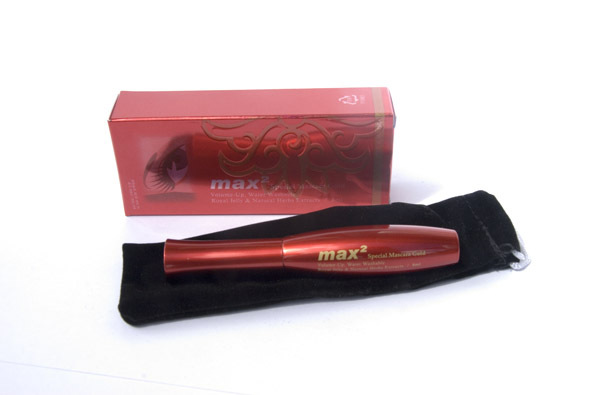 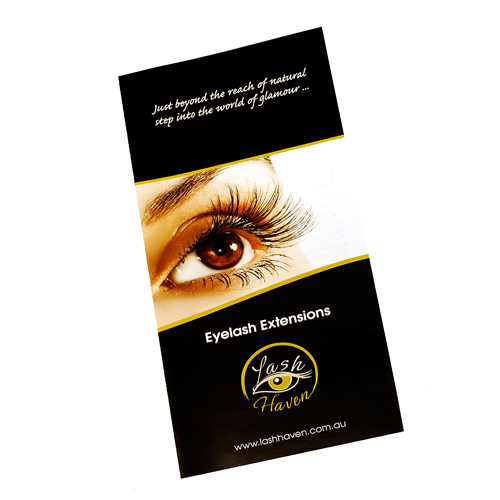 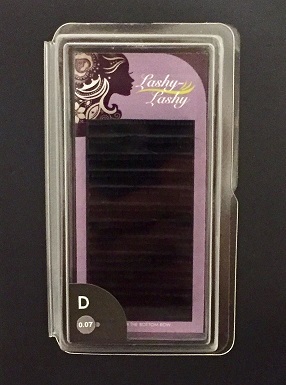 Lash Haven have the largest range of eyelash extension products in Australia at the lowest prices. 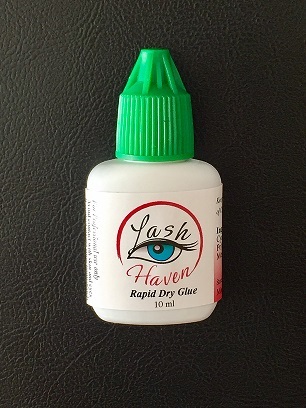 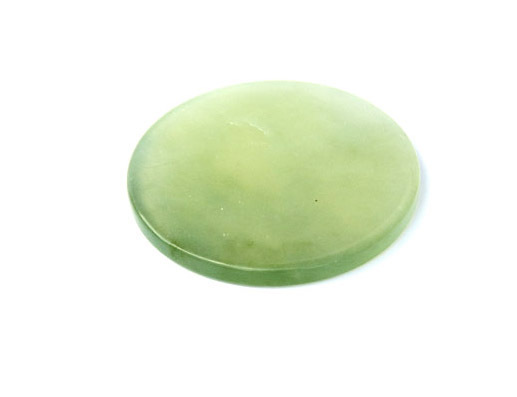 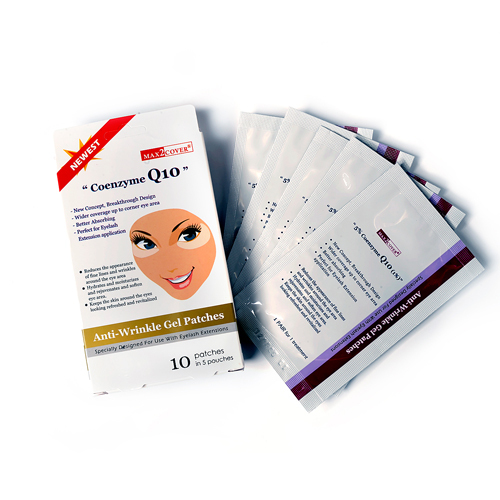 Buy eyelash extension kits, glues, lashes & accessories and not only will you save money, but you'll be confident that you are buying a superior product. 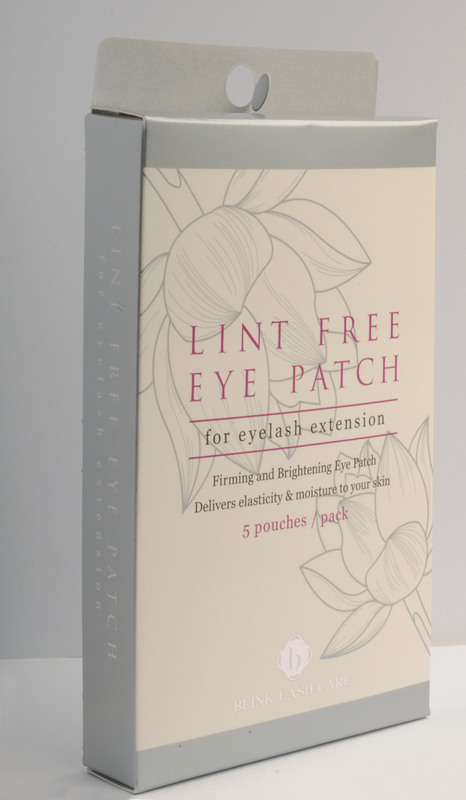 All our eyelash extension supplies, products, kits and lashes have been carefully selected to ensure that they are safe and that they produce the highest quality results. 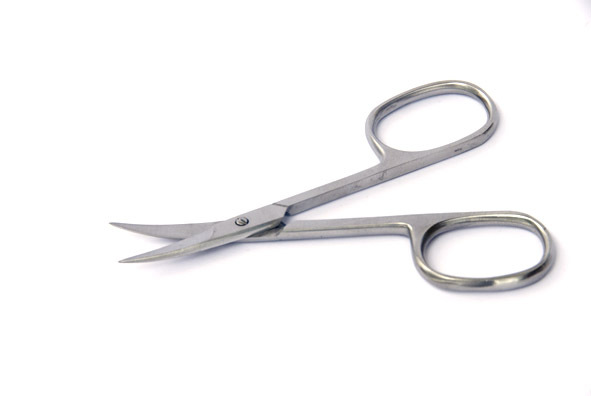 For large orders, bulk orders or trade enquiries please call us direct on 0411621881. 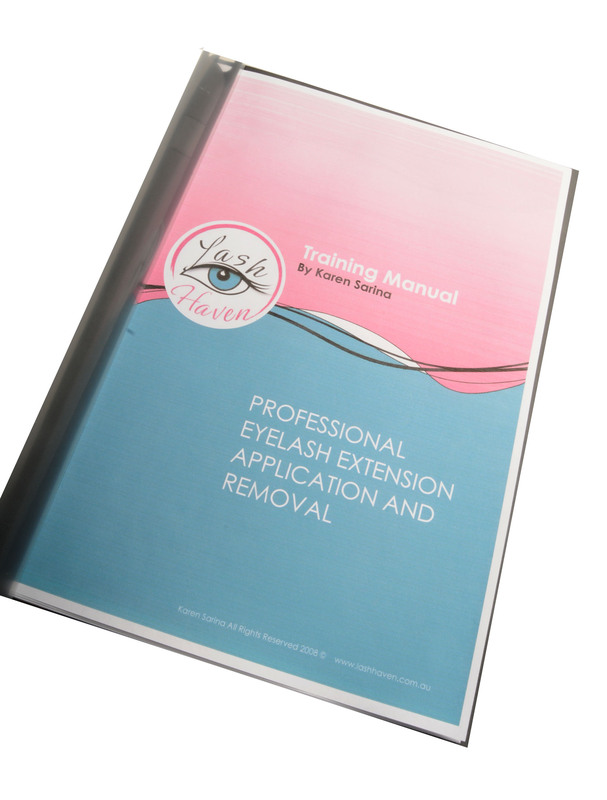 Note: Every new student that does the Lash Haven professional eyelash extension training one day course receives an eyelash extension kit that includes lashes, glue, remover, tweezers and more.